A tactical pen is a must-have for anyone who wants to build up their easy to carry survival gear for self defense. While it would probably never be chosen over a knife or a gun for defending yourself, it’s still a valuable self-defense tool to have in your arsenal. Plus, you can use it to write! At first glance, the tactical pen is the same as any other writing device. It’s a purely functional pen, but it’s also a tool built for self-defense based on the Kubotan. The end opposite the writing end is a hardened tip made of metal. In most cases, one side of the tip is blunt, designed to be used to apply pressure or deal a great amount of force behind a strike. The other end is usually more pointed, built to rake, pierce, and even to break glass when necessary. 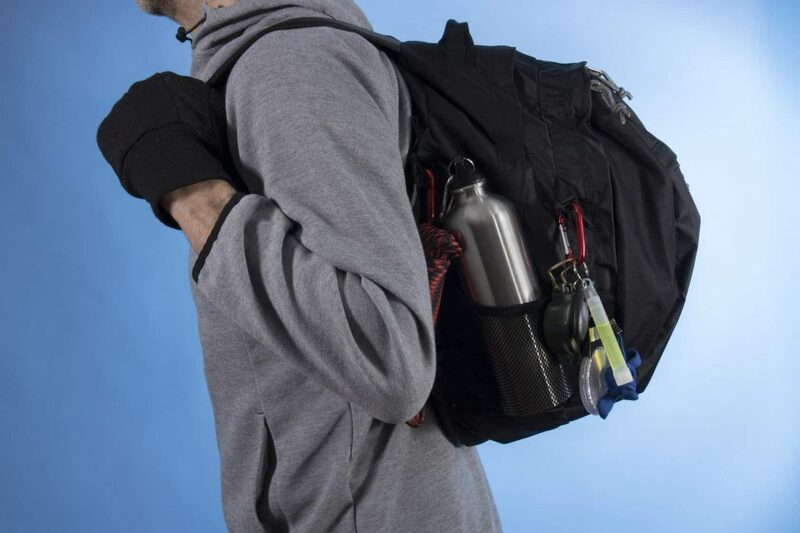 The tactical pen is a self-defense tool hidden in plain sight, especially useful for when other alternatives like tactical knives and pepper spray aren’t available. They are often built to be just as formidable when it comes to writing, too, often coming with waterproof and fireproof ink cartridges. In the event that you cannot avoid a threat and need to physically defend your own safety, the Kubotan-inspired tactical pen can be used in a variety of ways. It can be used as a blunt force instrument, able to deliver a lot of pain thanks to its force and weight, and some also have a sharper edge on the other side. The blunt end can also be used to apply sustained pressure thanks to a ridged grip that makes it easier to keep hold of no matter how much force you wield. Flipping it over, it can be used like a knife to rake, slice, and jab an attacker. Tactical pen use requires a lot of care to use, as it is capable of doing a lot more damage than expected if you’re reckless in its use. Resilient high-quality materials. High specification aluminum and titanium are most readily recommended, as they are relatively lightweight and able to withstand the force necessary to make it an effective weapon. A good grip is essential. As it’s a small device, you need to be able to keep hold of it when your hands are sweaty or dirty. Many tactical pens are designed to have a ridged grip. A pocket clip can help you ensure that you don’t lose the pen, especially if you’re moving vigorously, such as being pursued by an attacker. The pocket clip needs to be strong enough, so it doesn’t break upon repeated use. Other features like a glass breaker can help add versatility to the device, too. However, not all tactical pens are created equal. There are dozens of defense pens on the market, and not all of them deserve the name. To find the best tactical pen for self defense, you need to know what qualities you should look for. We’ve rounded up the top six features you look for when you buy a tactical pen. 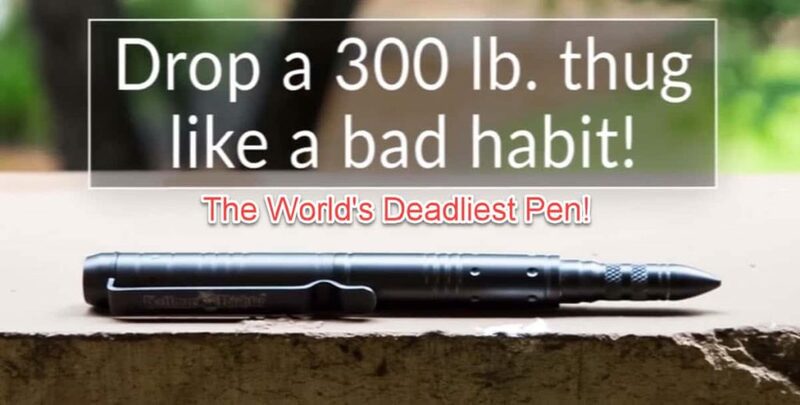 Whether you’re using your pen to take notes in the field or as a self defense pen to fend off an attacker, you want to buy a pen that has a great grip. The last thing you want is for your self-defense mechanism to literally slip through your fingers. For easier writing, look for pens that have knurling around the grip. For a pen that’s easily held while throwing a punch, look for something with a checkered texture. It’ll create more friction, which helps keep it in place in your hand. You obviously don’t want to have a tactical pen that’s flimsy and threatens to crumple when any kind of force is applied. Instead, make sure your tactical pen is made of materials like aluminum, titanium, or steel. These metals are lightweight, so the pen won’t feel like a stone in your pocket, but durable enough to do some damage if necessary. 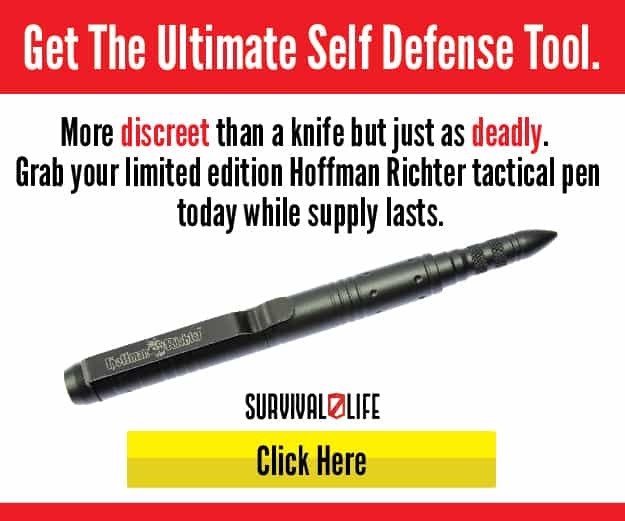 That combination is what makes the best tactical pen, like the Hoffman Richter Stinger “spy pen”, which is machined out of a block of aircraft grade aluminum and coated with titanium matte black finish makes it a great everyday carry for your bug out bag. Tactical pens are also used for writing in out of the ordinary conditions. The best pens can write in extreme heat, extreme cold, and even upside down. You want to make sure that your pen will still function if you have to write in the rain and it gets a little wet. Where other pens would fail, your tactical pen should succeed. 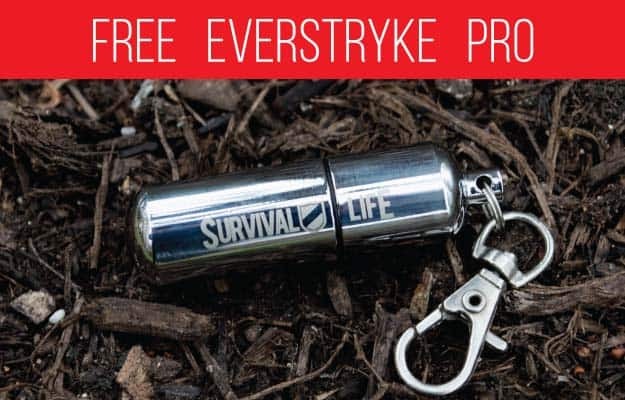 This is one feature that really makes certain survival tactical pens stand out from the rest. The absolute best tactical pens have glass breaker tips. 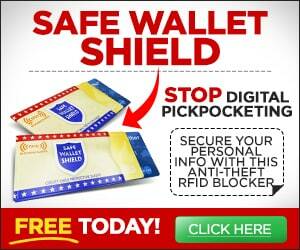 This makes them great tools in emergencies as well as self defense situations. 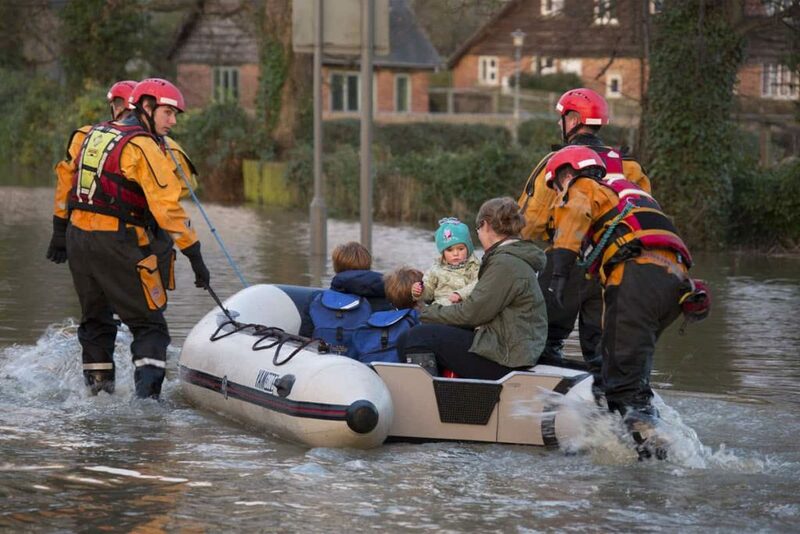 Glass-breaker tips (like those on a seatbelt cutter) have saved lives in situations like car accidents, where a driver might have otherwise drowned in a car submerged in a river. Carrying a pen like this will help make sure you never feel trapped, no matter what. The best tactical pen should be able to do double duty and write well. After all, this should hopefully be the main function of the pen. 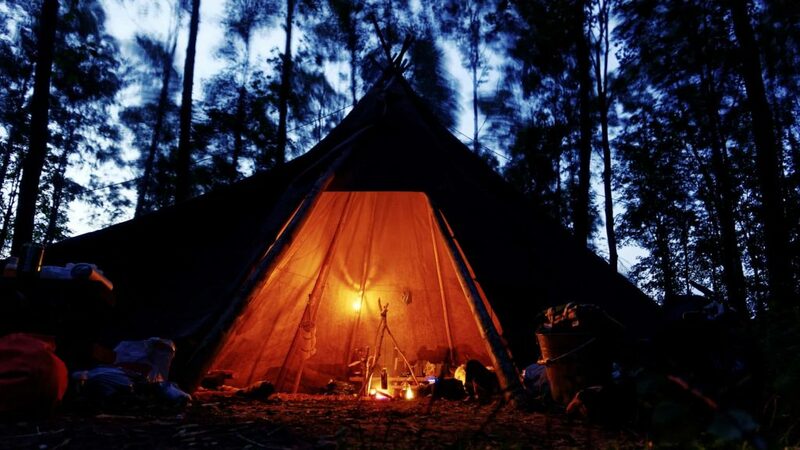 So, don’t be afraid to use it to put together your must have list of free survival gear. Choose a pen that has easily refillable ink cartridges and can write whatever situation you happen to be in. Even if you never use it in self defense, you’ll have a great pen. The best practical tactical pen is the one that looks like an ordinary pen, complete with a pocket clip (which makes it perfect for everyday carry) and ink cartridges so it can be used as a writing instrument, yet can still be used as a defensive weapon should the need arise in an emergency situation. Now, let’s take a look at a few of the front-runners for title of the best tactical pen.